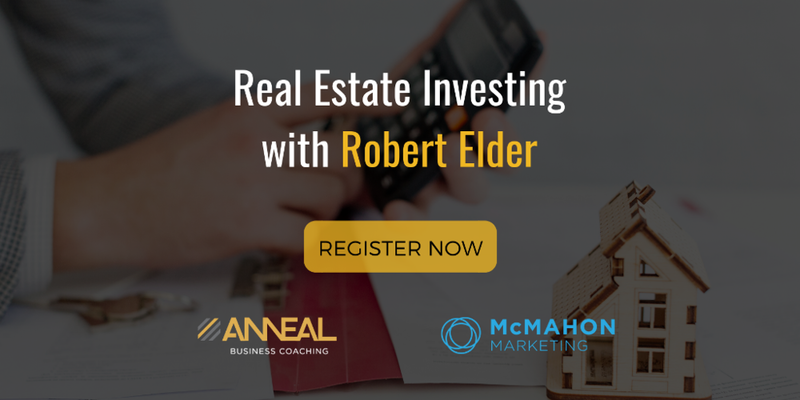 Robert Elder is the founder of Millionaire Possibilities, owner of the Wealth School, and a practicing real estate coach and attorney. In 30 years as a landlord, he has owned houses, duplexes, and apartment complexes, along with office and industrial buildings. Starting from scratch, he and his wife have built a portfolio of over 700 properties. Robert has generously agreed to share his knowledge and experience in this two hour workshop in Norman. He will present his system for achieving financial freedom by becoming a millionaire landlord. Join us to learn from the voice of experience. Order your tickets now, seating is limited. LUNCH INCLUDED.